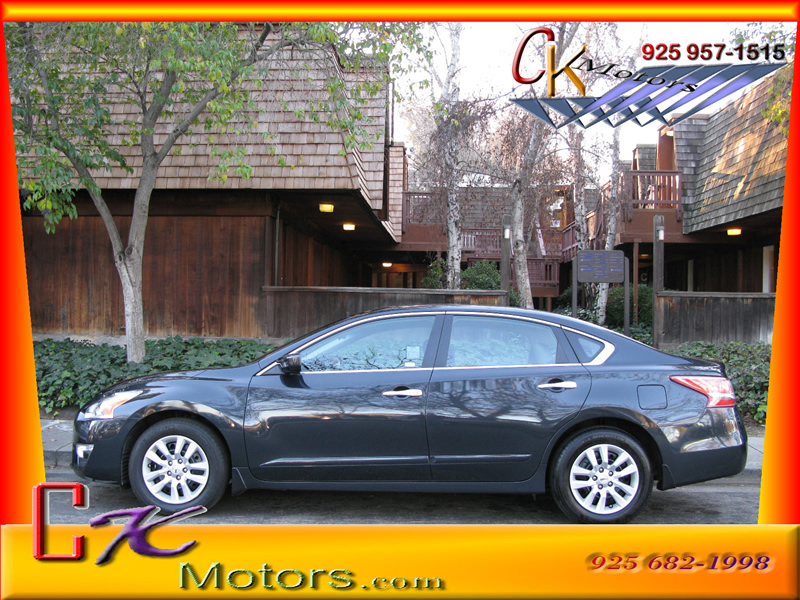 Description: Once again here at CK MOTORS I have this like new 2013 Altima 2.5S with FULL remaining factory WARRANTY and VERY LOW MILES of 13,9XX miles + for sale at LOW price. 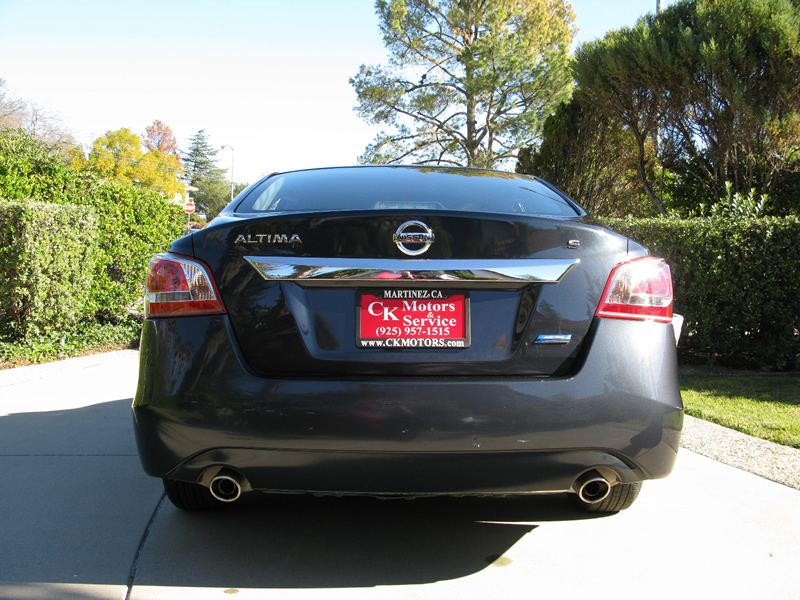 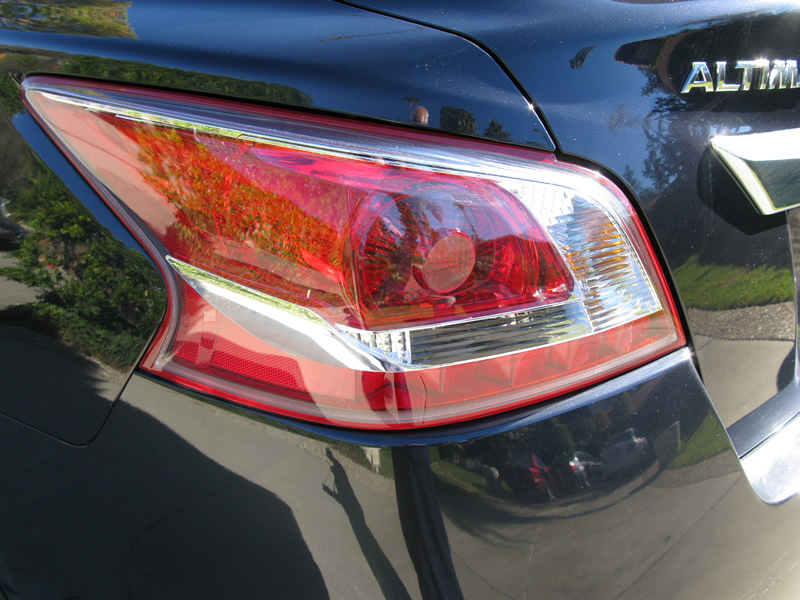 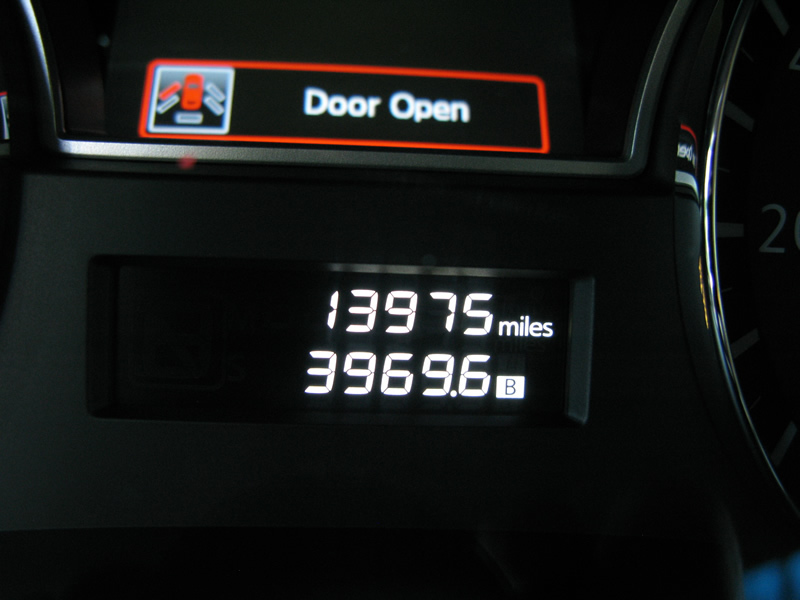 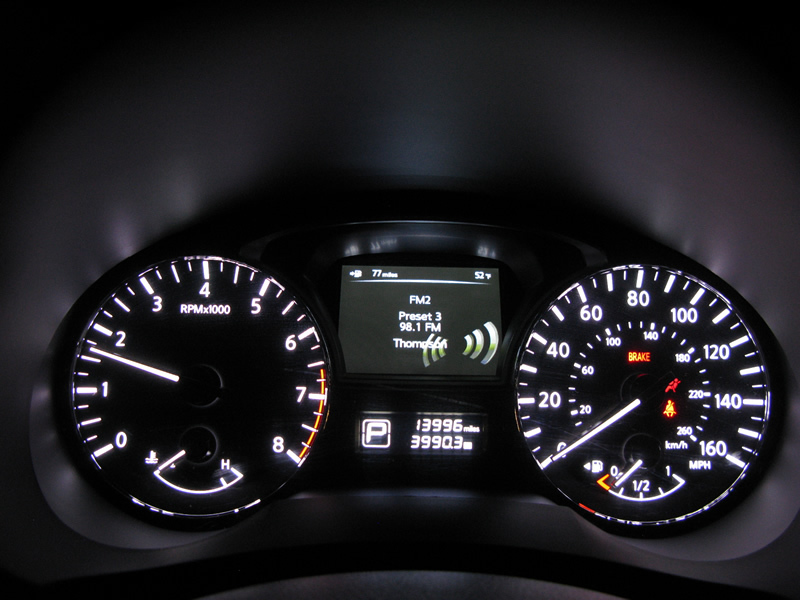 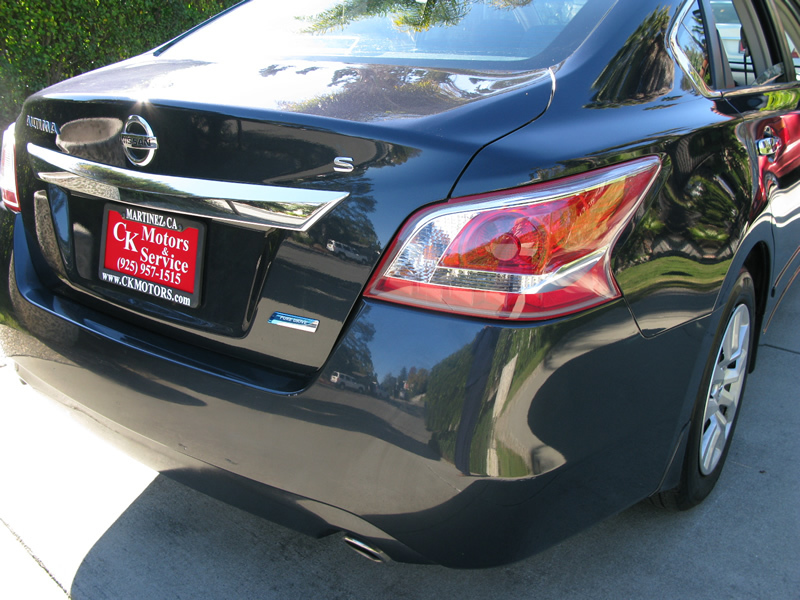 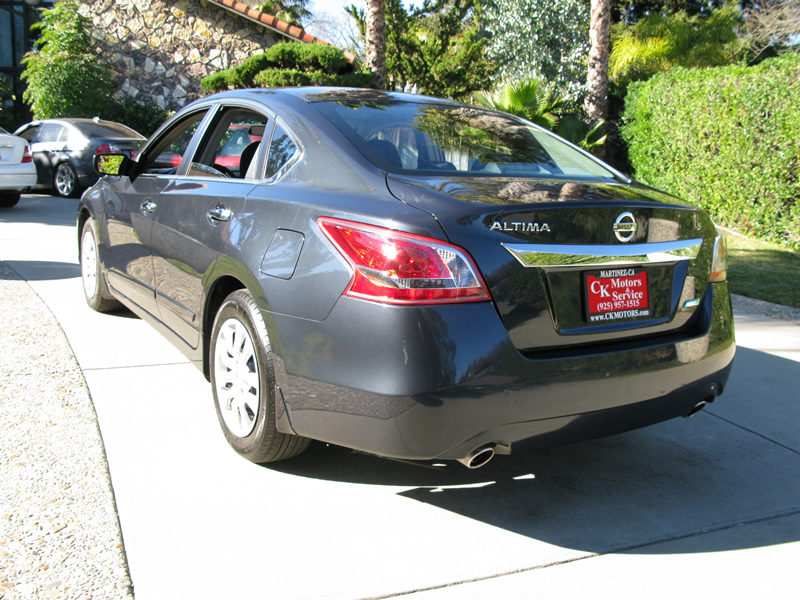 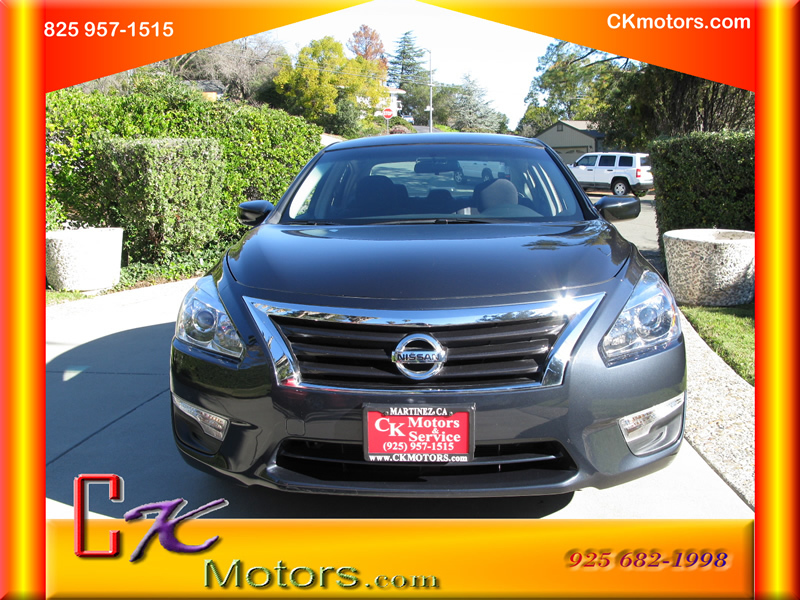 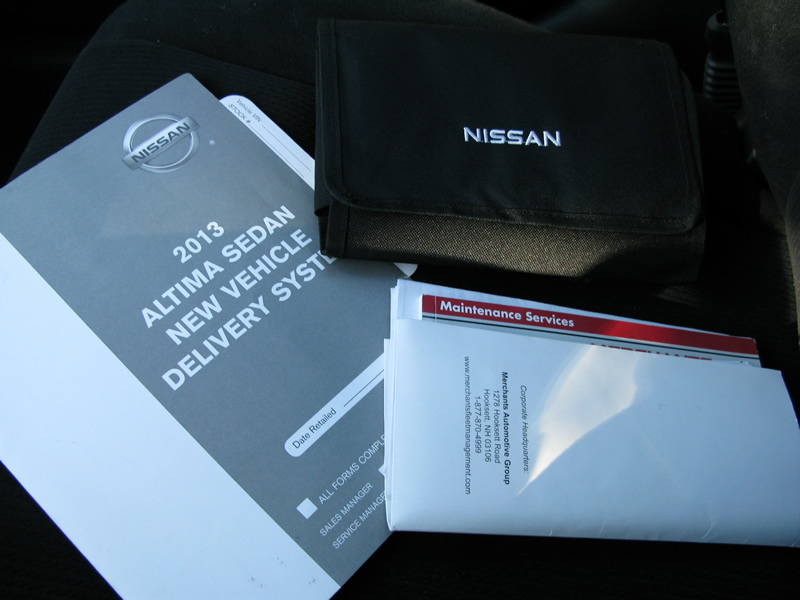 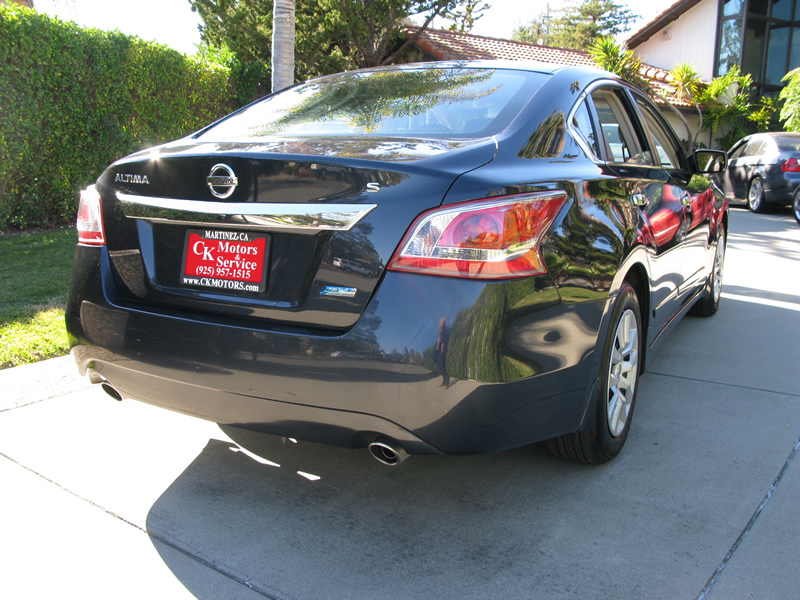 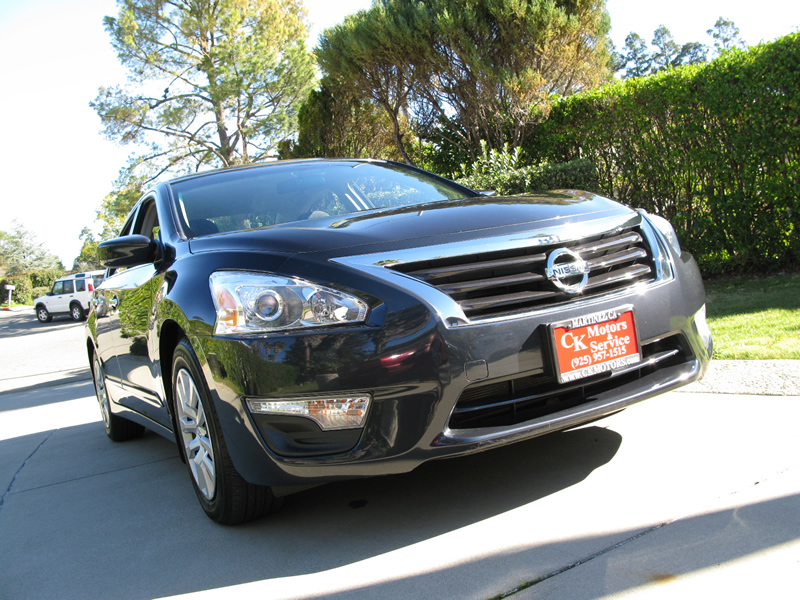 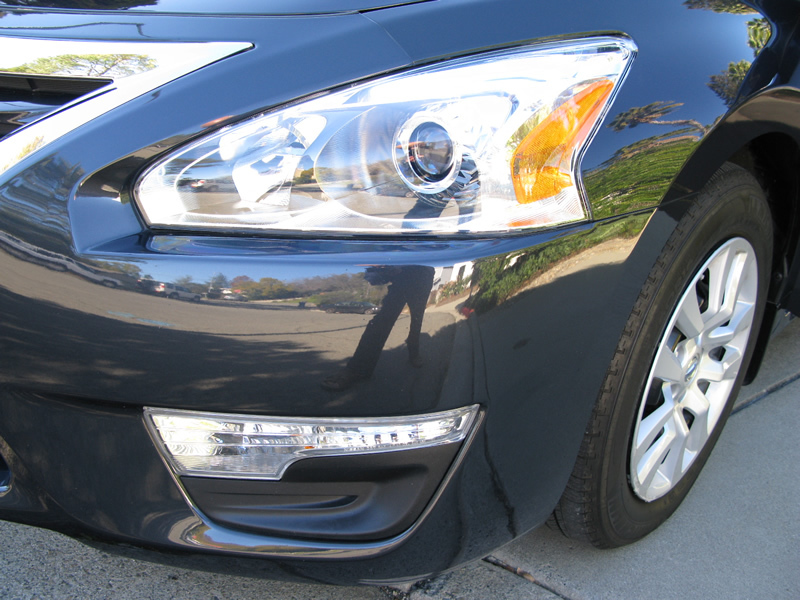 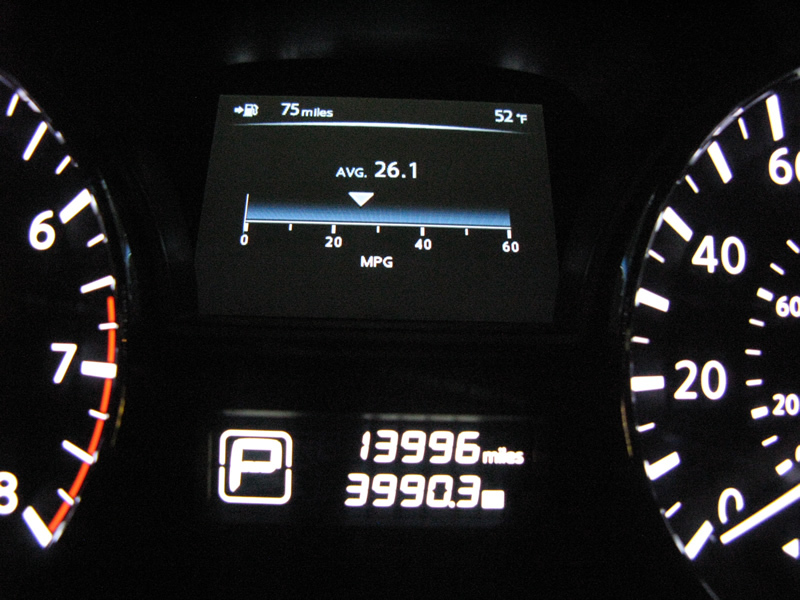 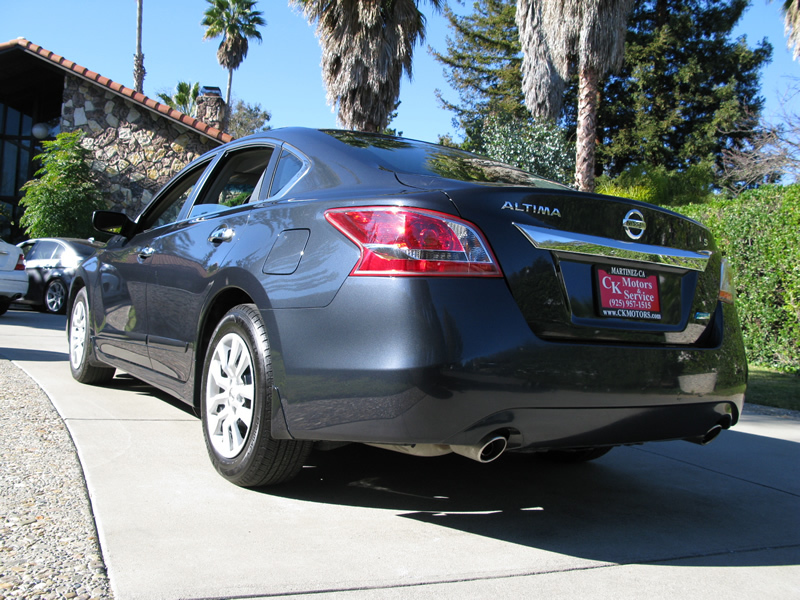 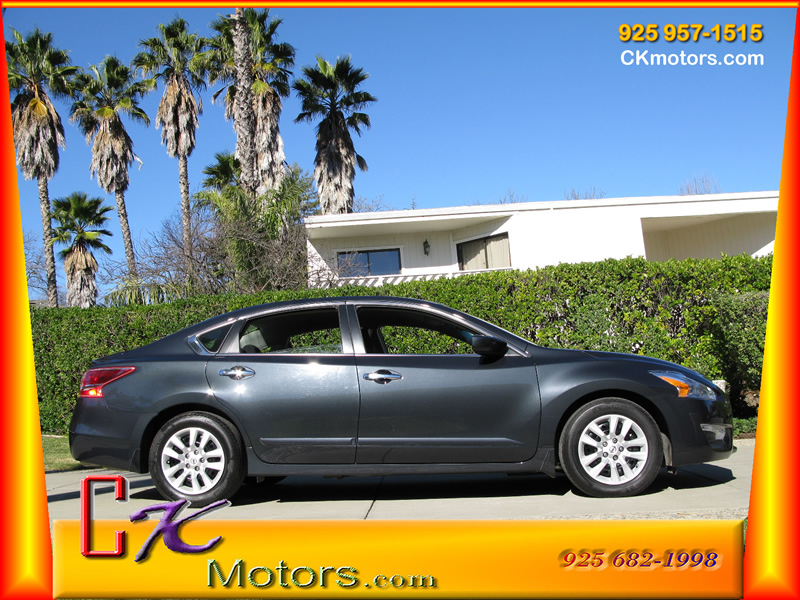 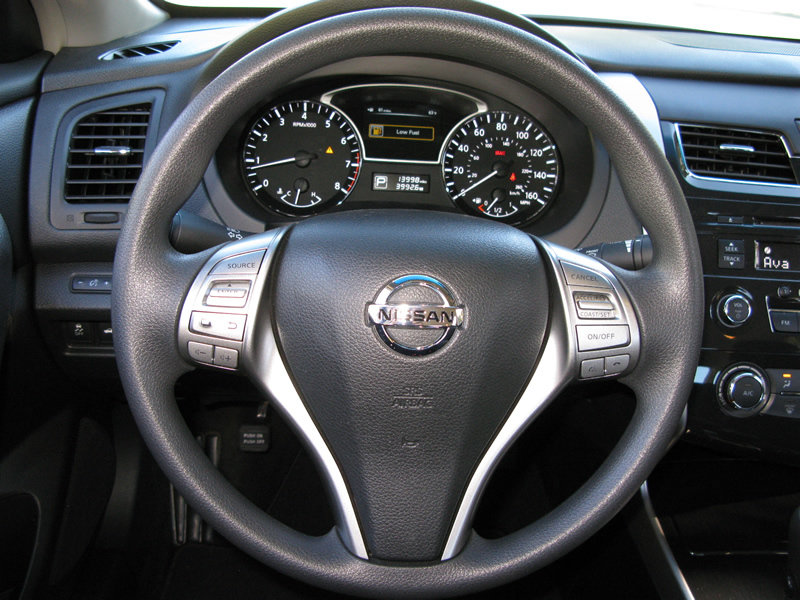 This 2013 Nissan Altima 4 door Sedan with 4 cylinder 2.5 S features a 2.5L I4 DOHC 16V Gasoline engine. 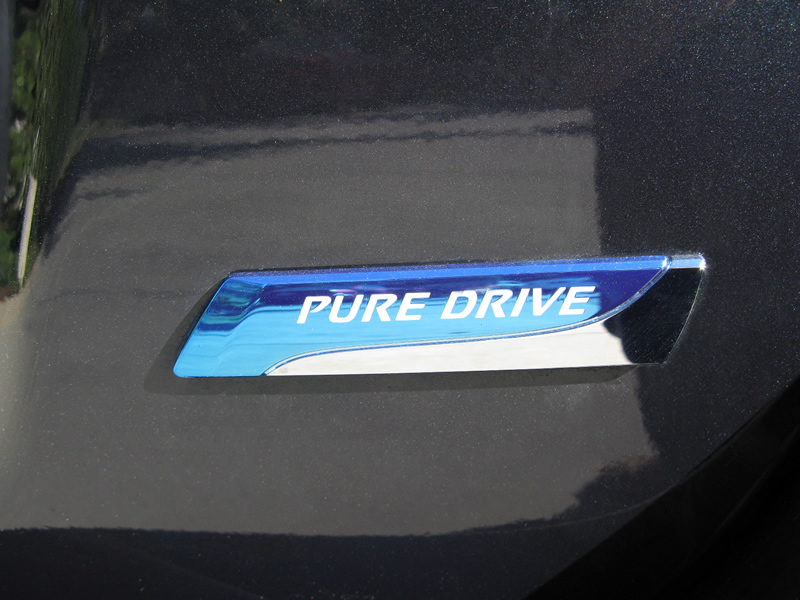 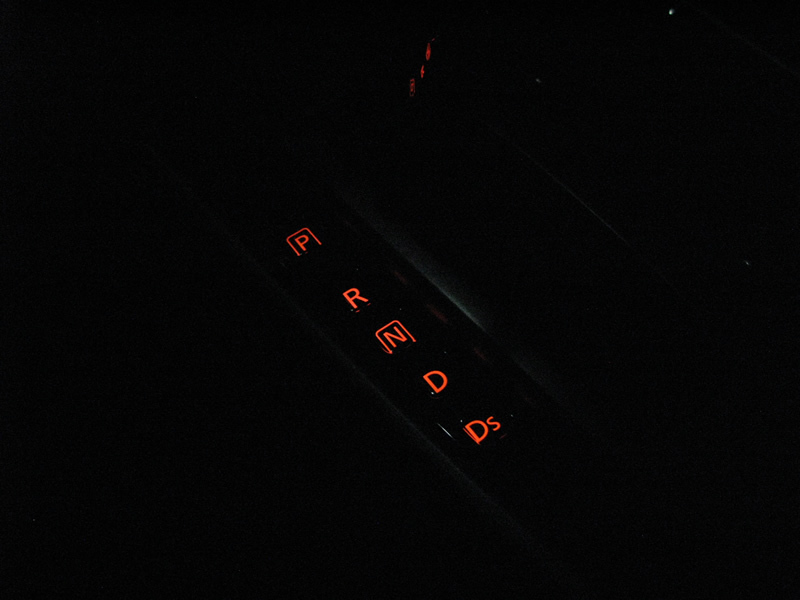 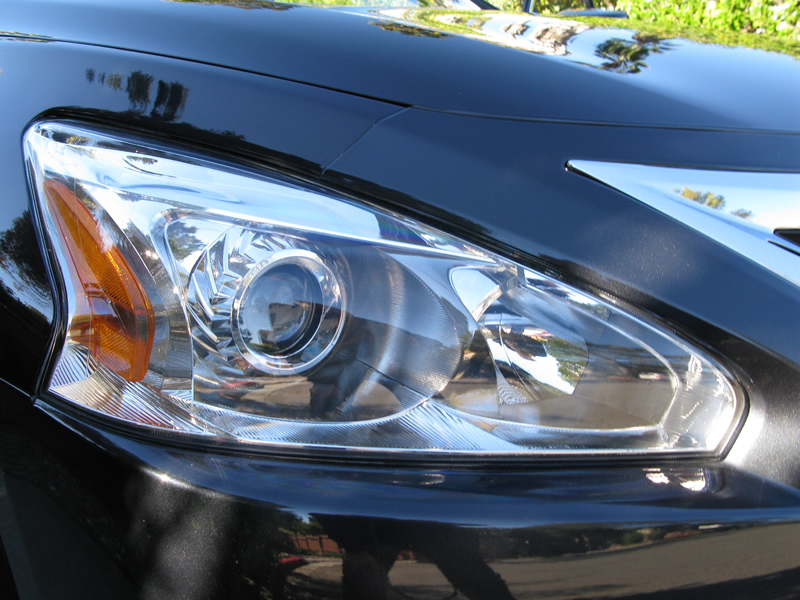 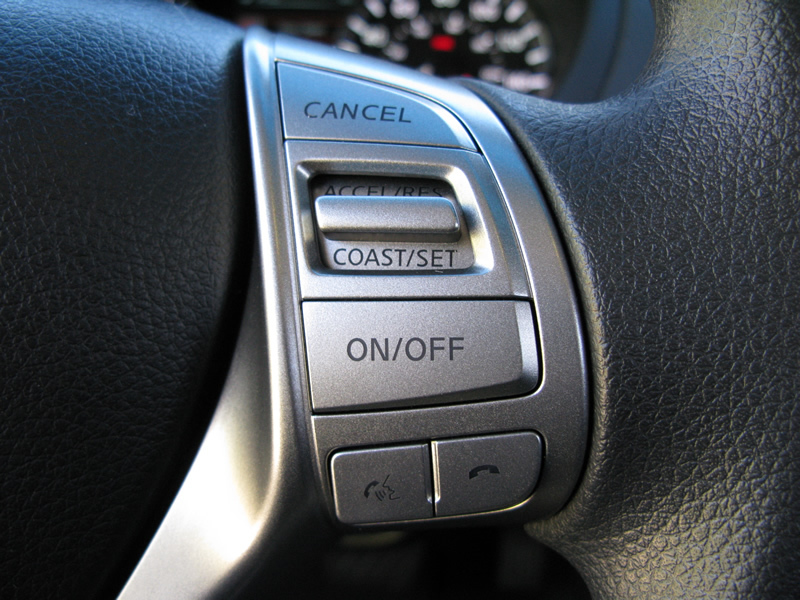 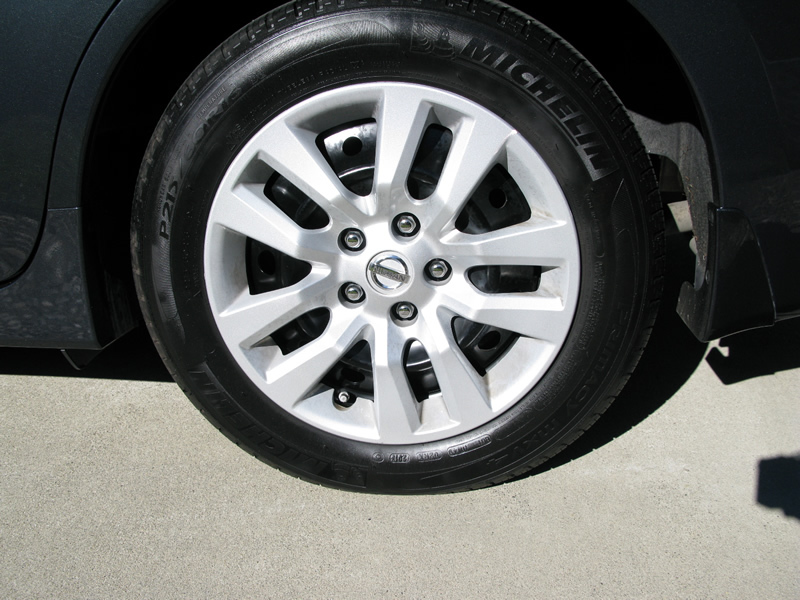 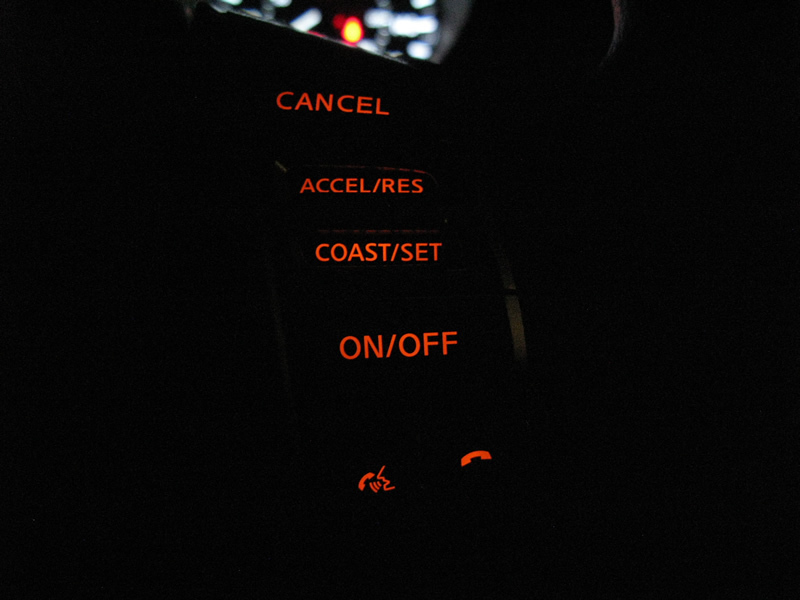 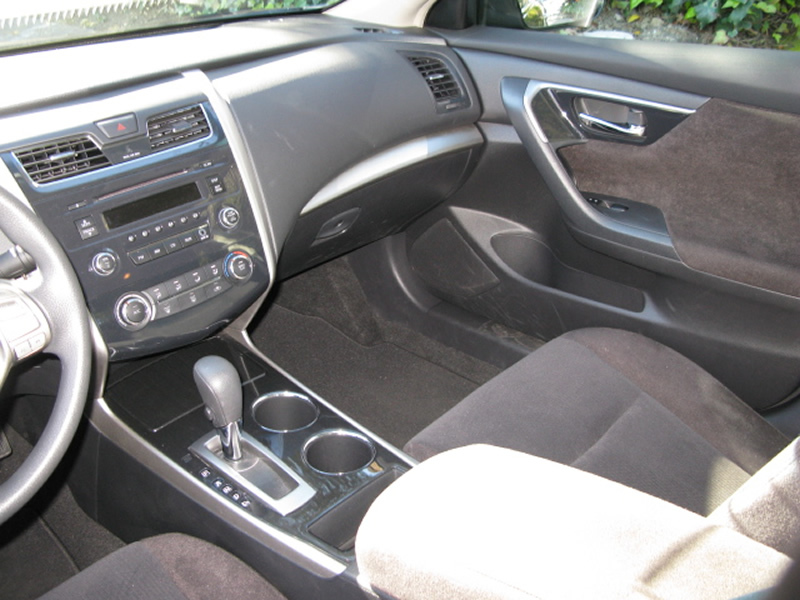 It is equipped with a Continuously Variable Transmission. 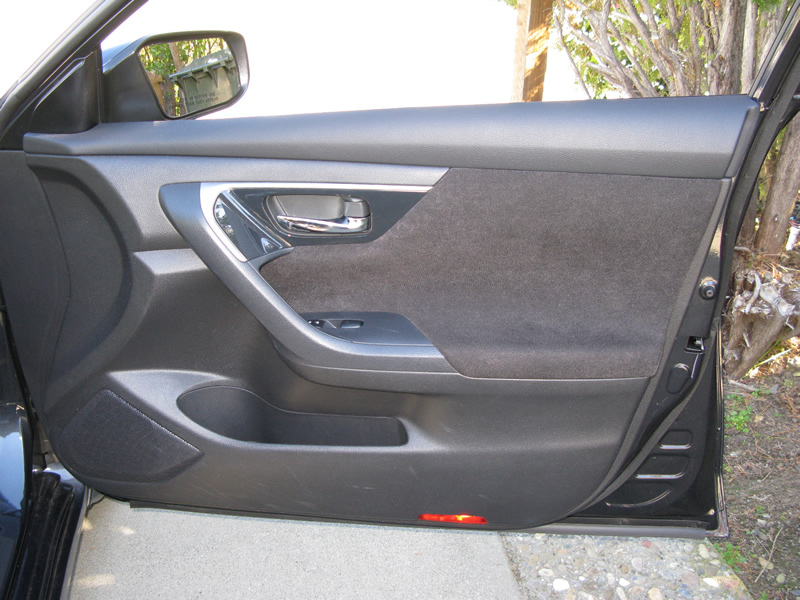 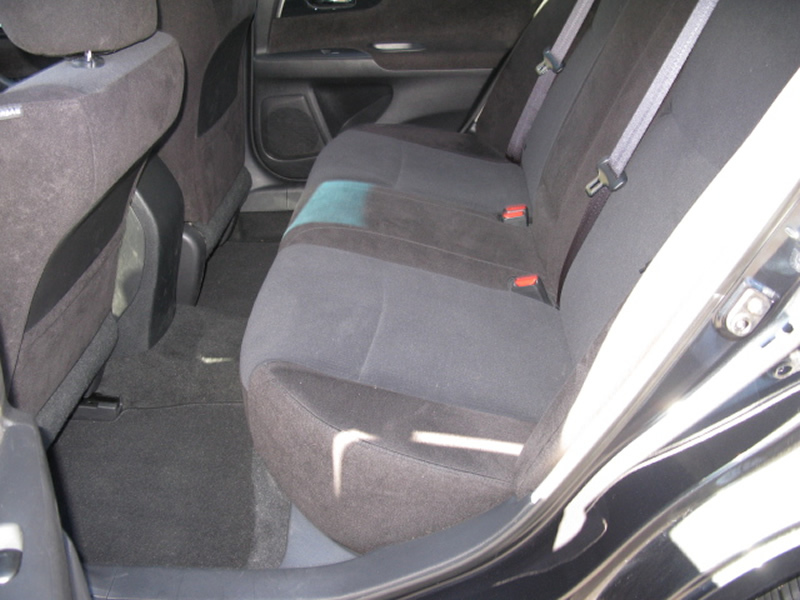 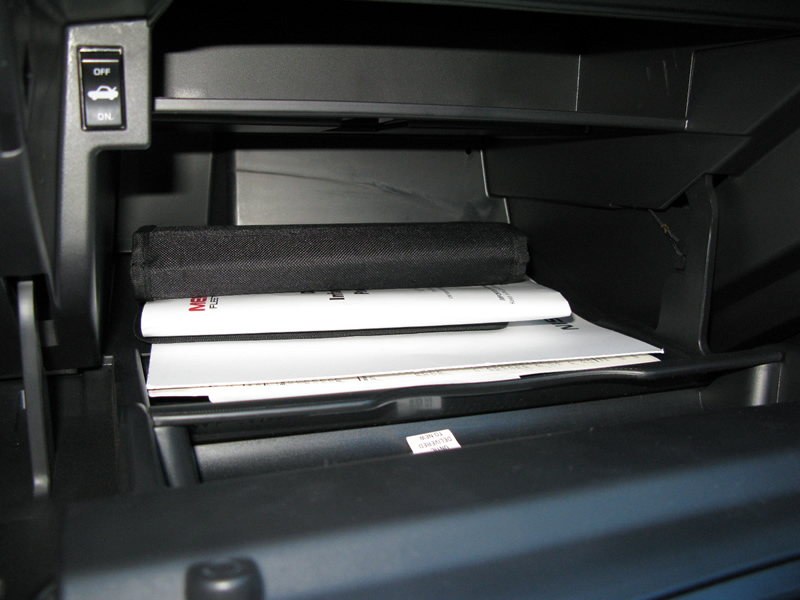 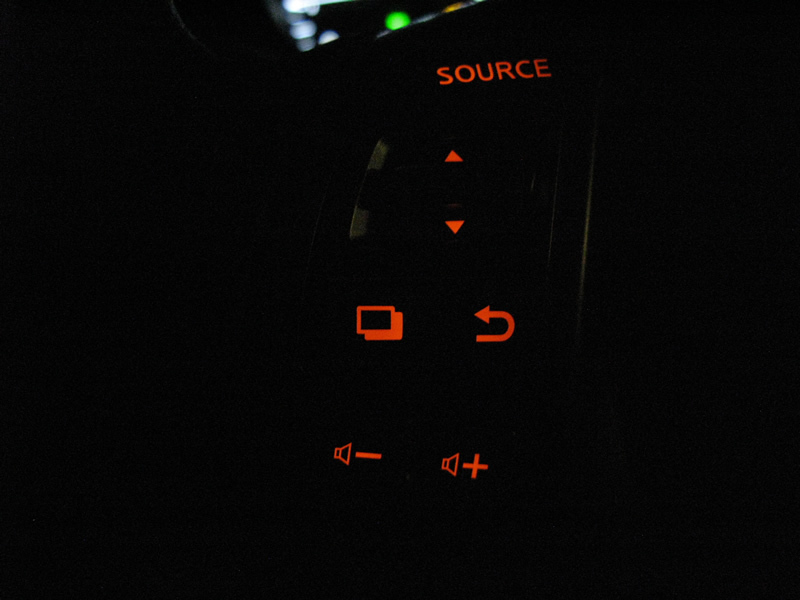 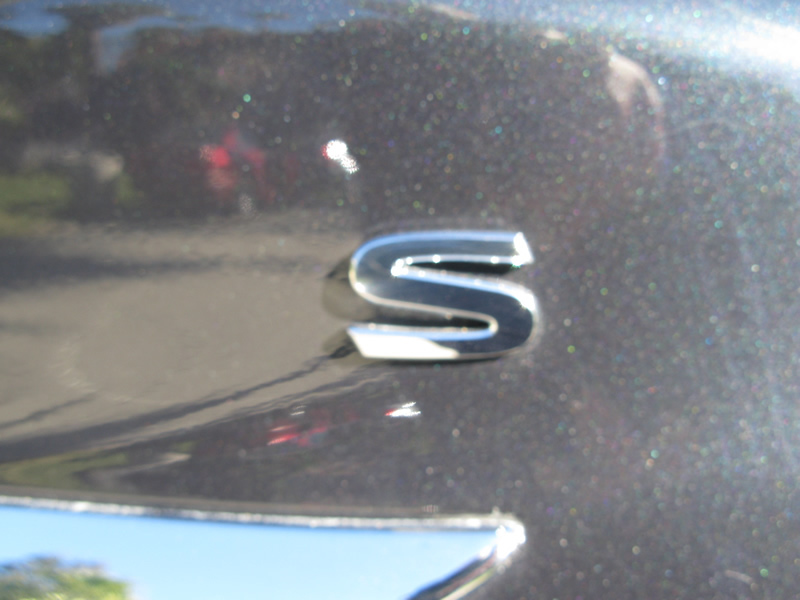 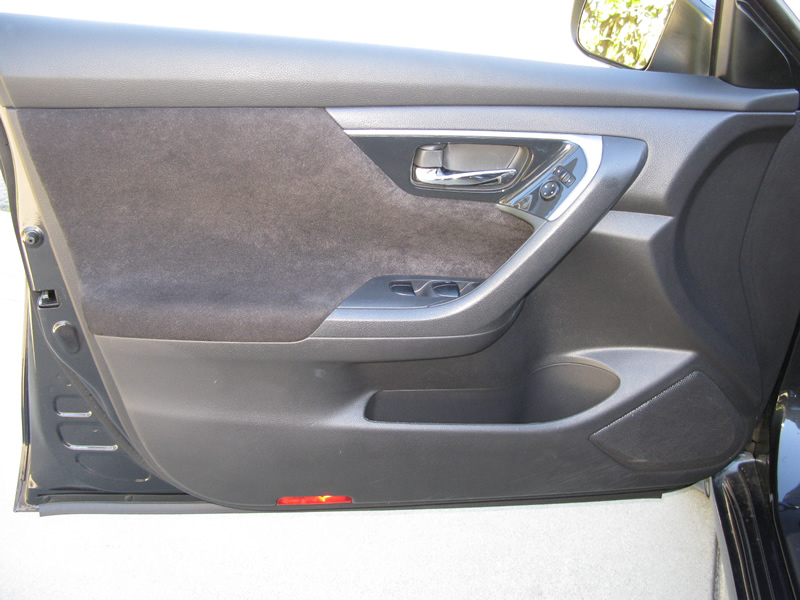 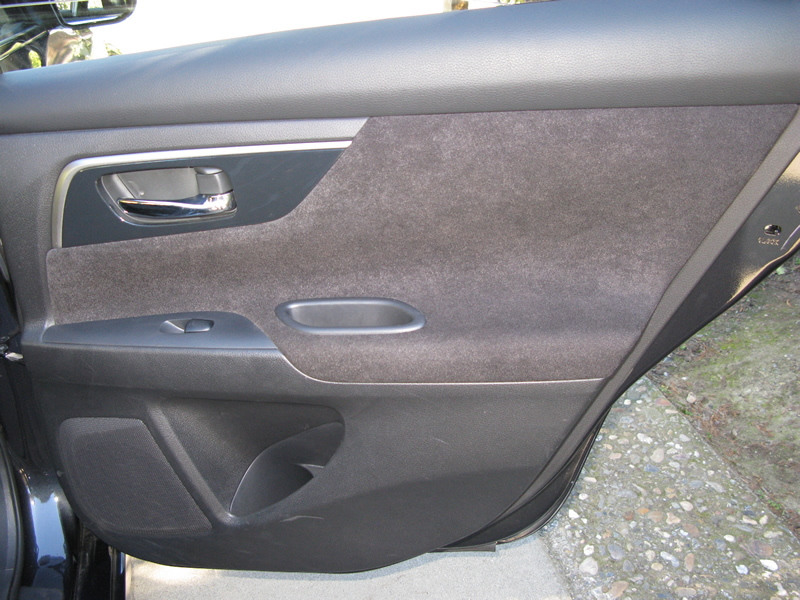 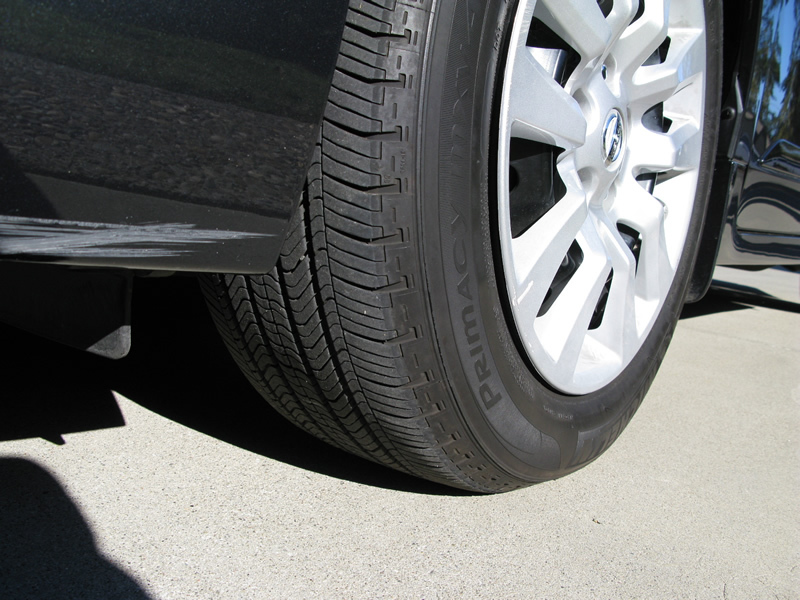 The vehicle is Super Black with a Charcoal Cloth interior. 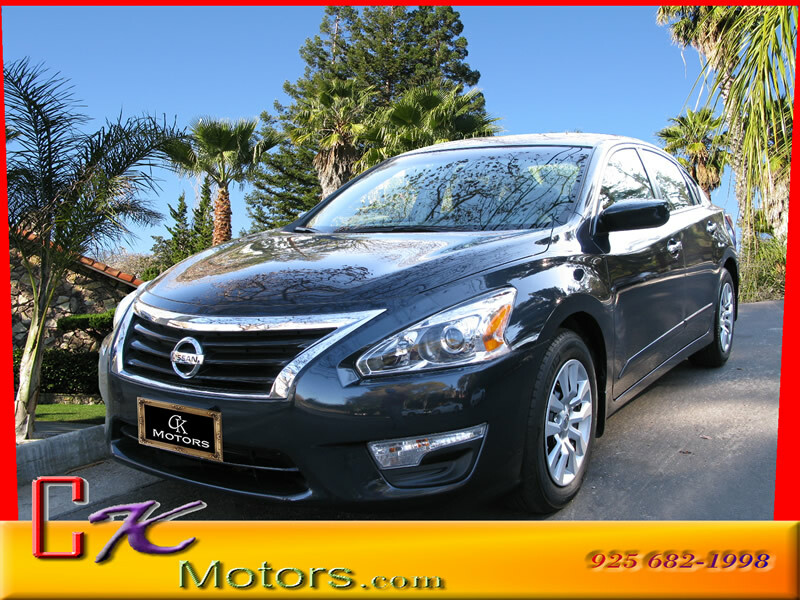 It is offered with the remaining factory warranty. 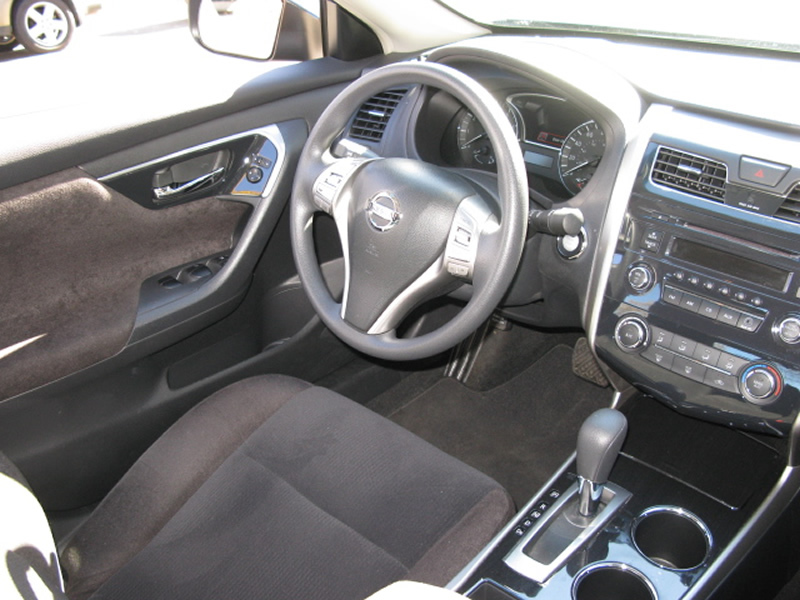 - This Nissan is in Excellent overall exterior condition, Excellent overall interior condition, Cloth seats - Air Conditioning, Cruise Control, Power Steering, Power Windows, Power Driver Seat, Tachometer, Digital Info Center, Tilt Steering Wheel, Telescoping Steering Wheel, Steering Wheel Radio Controls, Driver Airbag, Passenger Airbag, Side Airbags, Keyless Entry, Security System, ABS Brakes, Traction Control, Dynamic Stability, Rear Defogger, Intermittent Wipers, AM/FM, CD Player, Cloth Interior Surface, 6 Speakers, Radio data system, Four wheel independent suspension, 4-Wheel Disc Brakes, Dual front impact airbags, Dual front side impact airbags, Front anti-roll bar, Low tire pressure warning, Occupant sensing airbag, Overhead airbag, Brake assist, Fully automatic headlights, Bumpers are body-color, Power door mirrors, Cloth Seat Trim, Driver door bin, Driver vanity mirror, Front reading lights, Illuminated entry, Outside temperature display, Passenger vanity mirror, Rear reading lights, Rear seat center armrest, Front Bucket Seats, Split folding rear seat, Front Center Armrest with Storage, Passenger door bin, Push Button Ignition, Bluetooth Wireless, Carfax One Owner, Auxiliary Audio Input 12v Power Outlet, Aux. 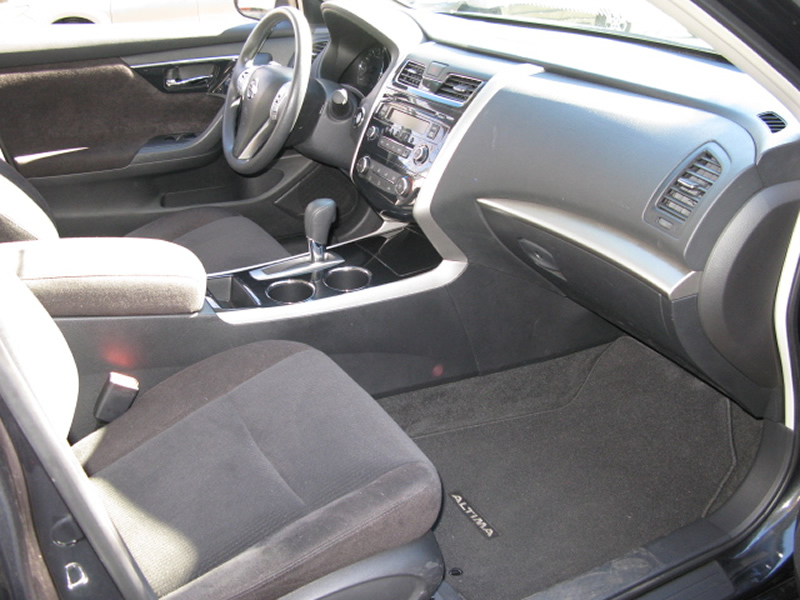 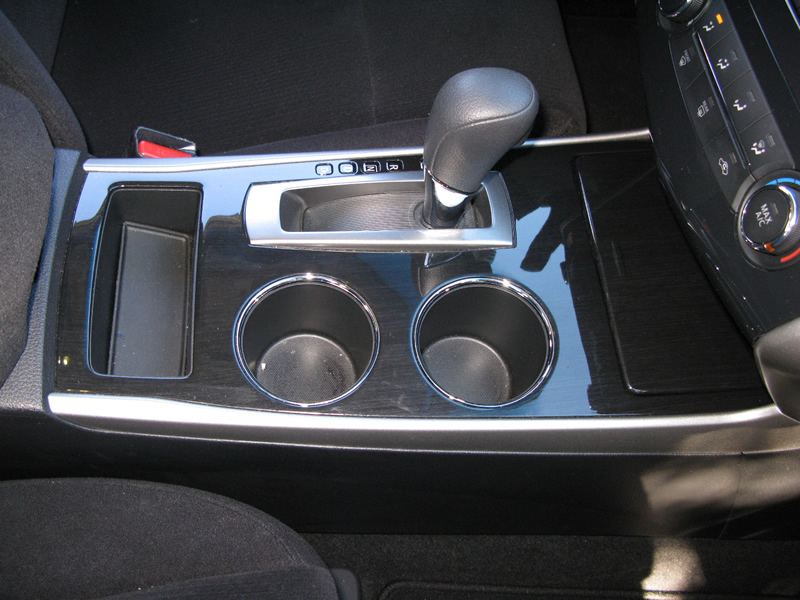 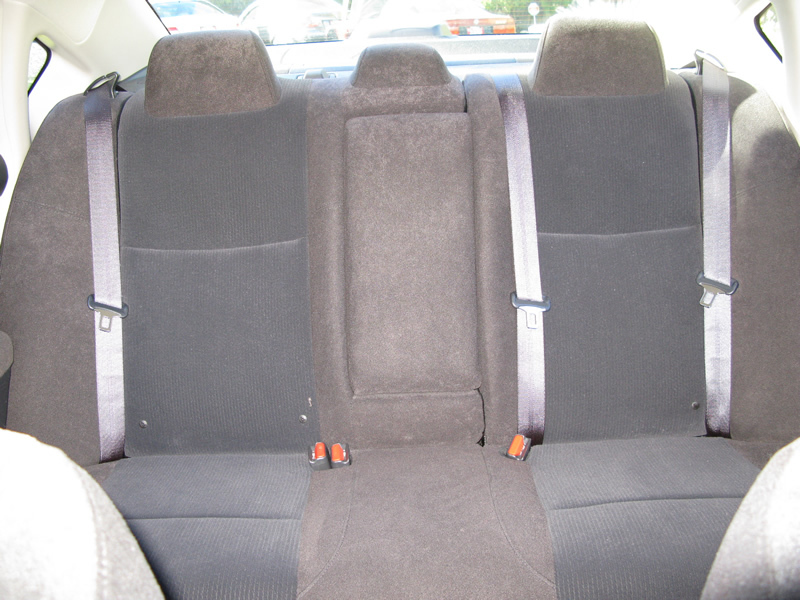 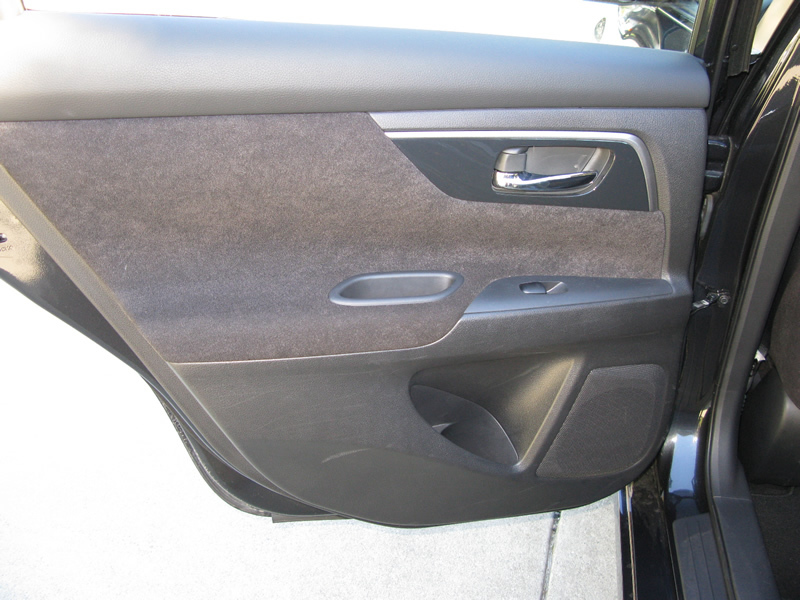 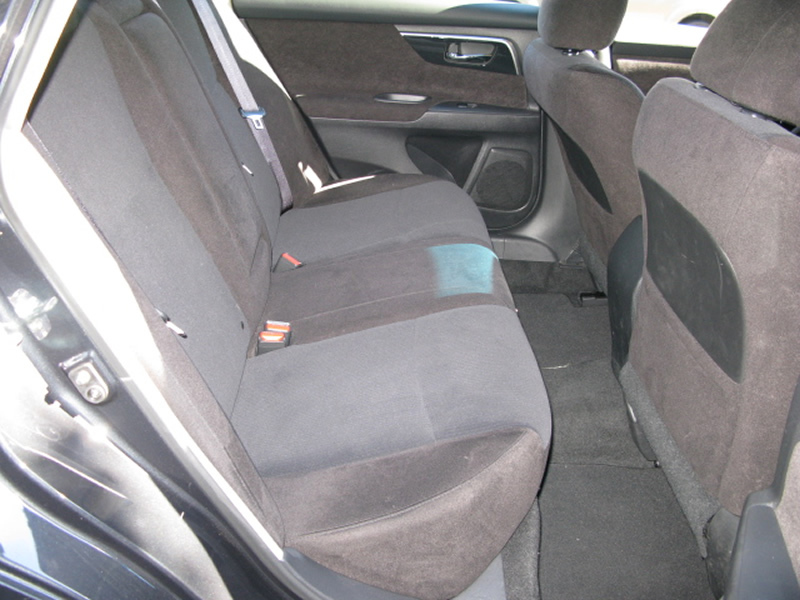 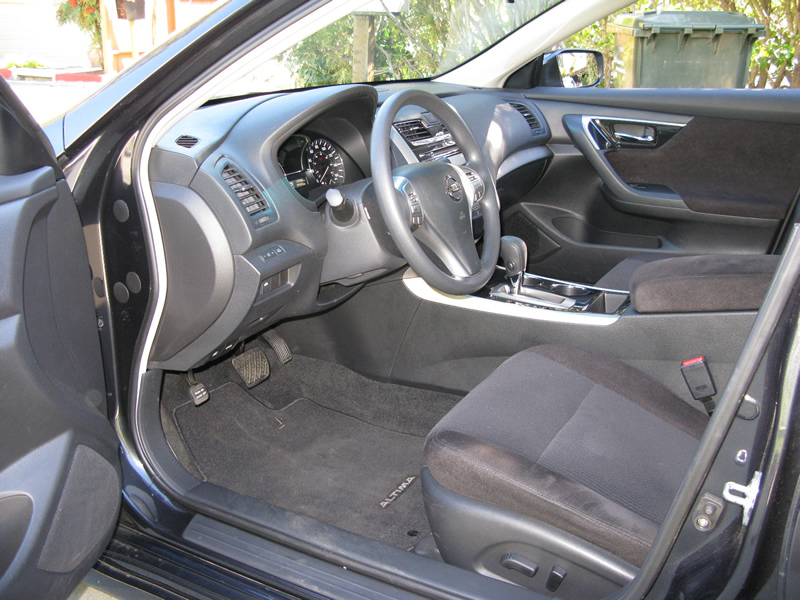 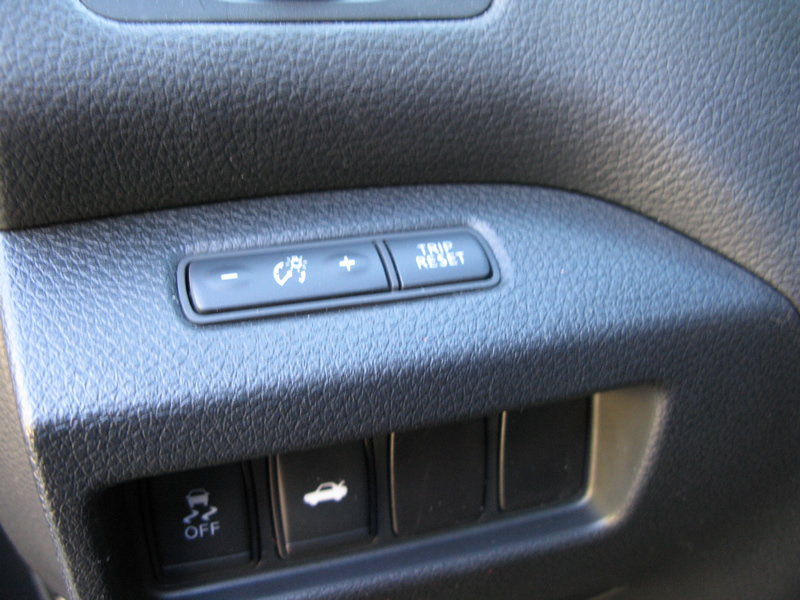 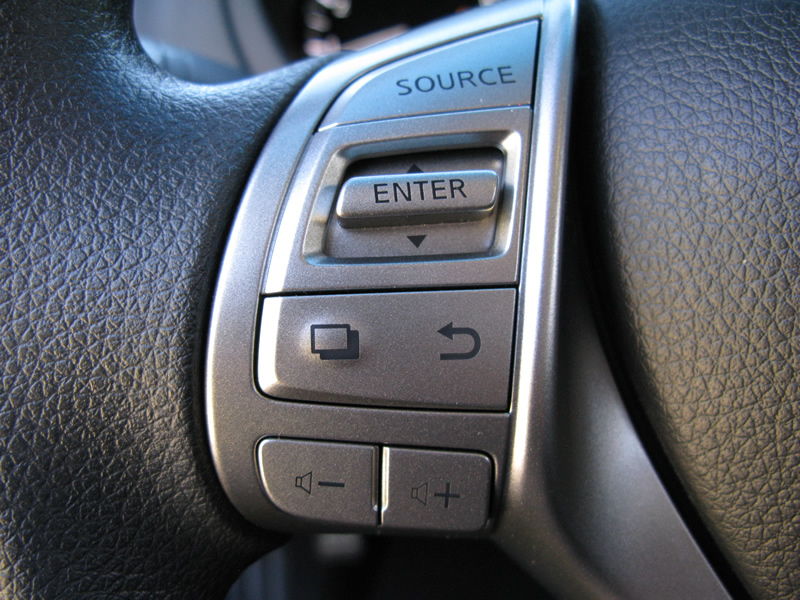 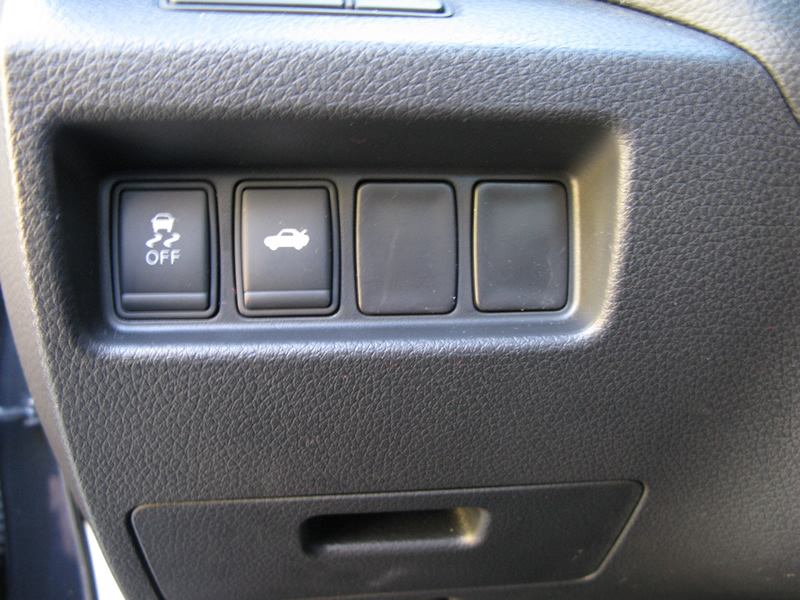 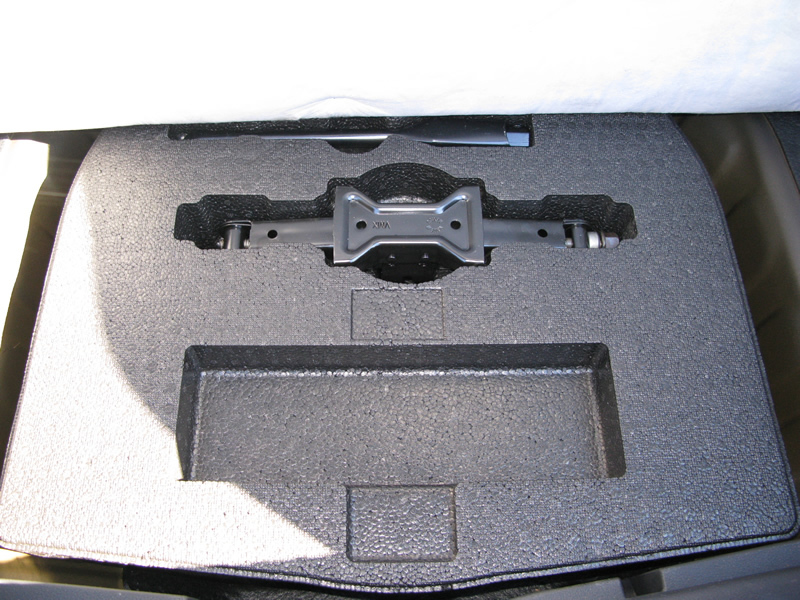 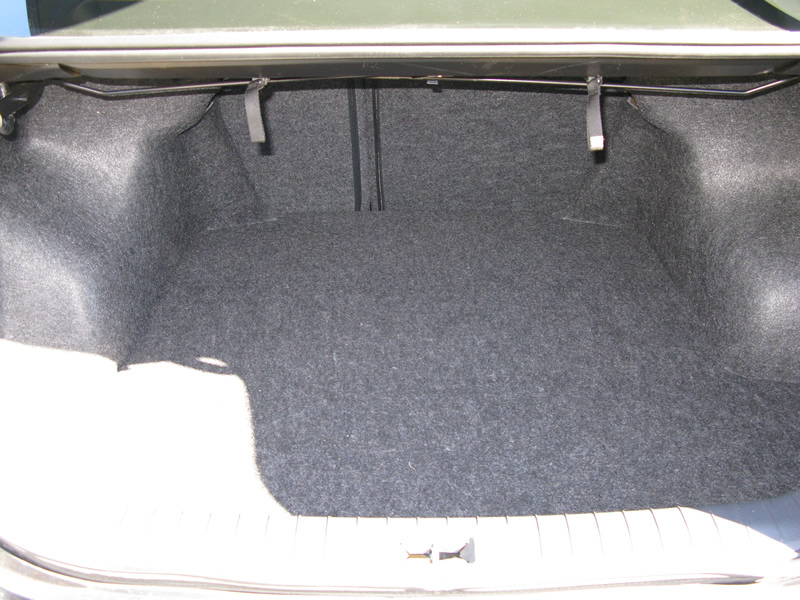 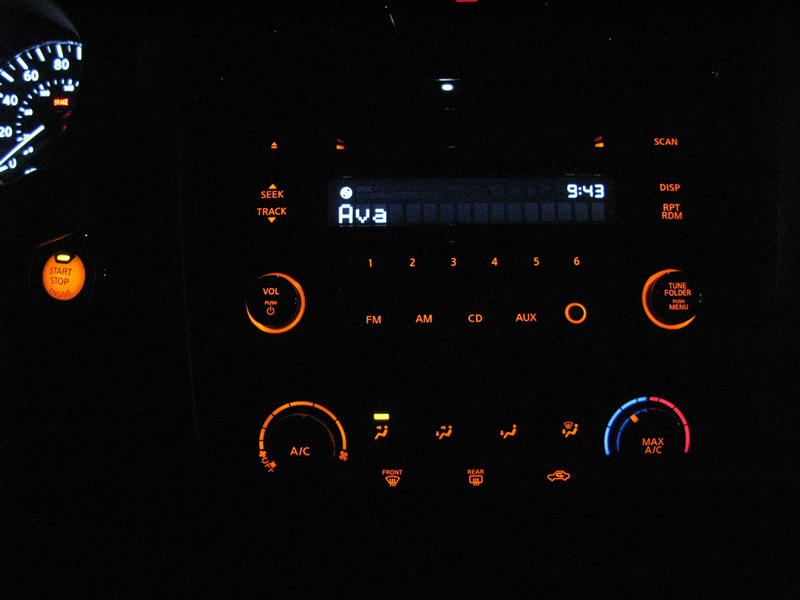 Audio Input, Center Console, Child Proof Door Locks, Remote Trunk Lid, Roll Stability Control.